This time of year can be frustrating for Pittsburgh birders. Migration is underway and the “good birds” are everywhere but here. Why do we keep missing them? Is there something wrong with us? It’s not us. It’s where we live. Sometimes the “good birds” get here last. Ruby-throated hummingbirds are a case in point. Their arrival is tracked every year on the Journey North website (screenshot above) where we can see what we’re missing. 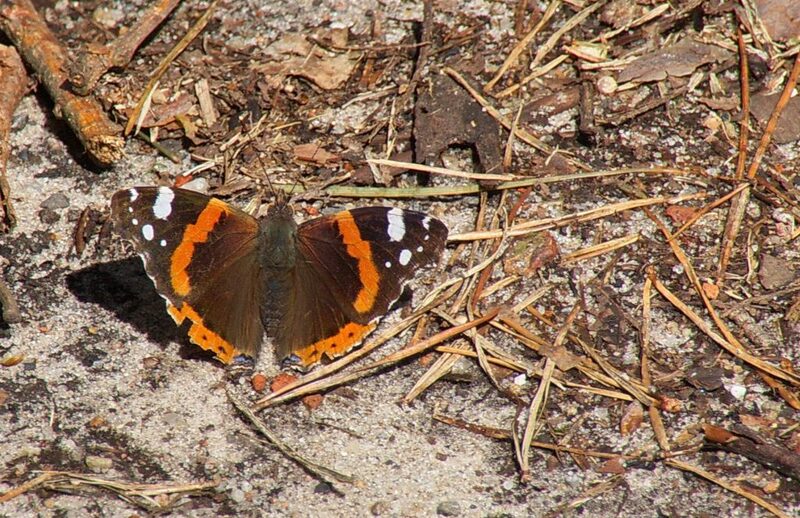 In the very warm spring of 2012 they arrived in Ohio and Wisconsin by the end of March but weren’t in most of western Pennsylvania in early April. Hummingbirds surrounded us but they weren’t here yet. On Throw Back Thursday, see the 2012 maps in this vintage article: Why Birds Get Here Last. 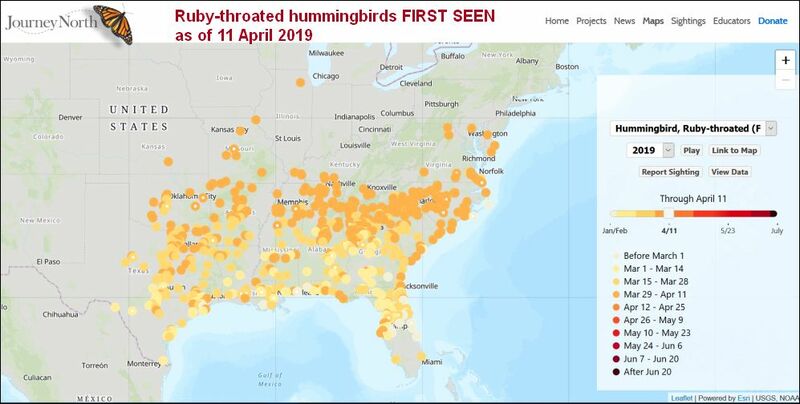 Watch the hummingbirds approach on Journey North’s 2019 first ruby-throated hummingbird map. p.s. 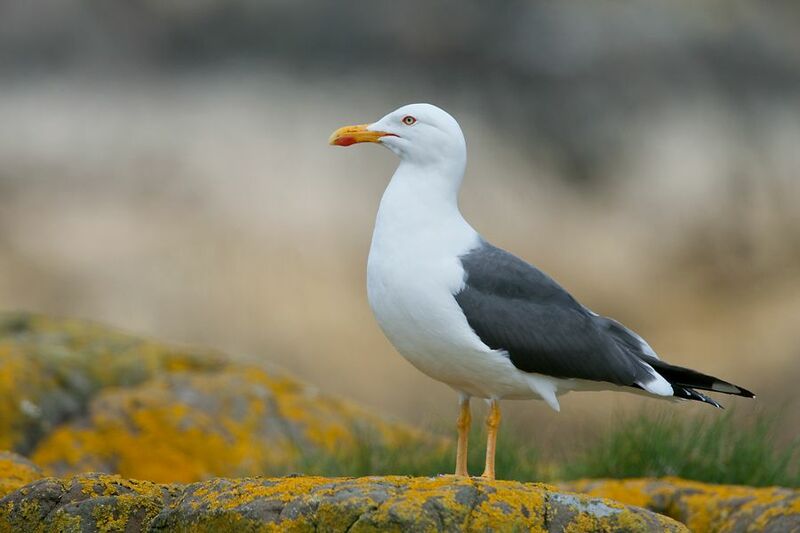 Our definition of a “good bird” is part of our problem. The “good” ones are uncommon so of course they get here last, if at all. LATER THAT SAME DAY (Thursday April 11, 2019): As if to prove me wrong, birding was exceptionally good today with many new migrants that arrived overnight. If you like to watch the seasons change take some time to go birding this weekend. Ducks, robins and blackbirds are on the move. Migrating species change as you travel east. 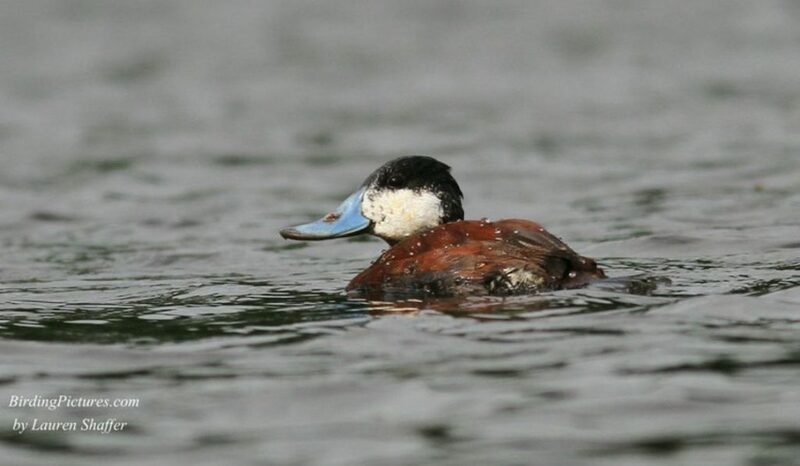 Last Tuesday at Yellow Creek State Park — only 70 miles east — there were 855 canvasbacks! We didn’t see any at Moraine. 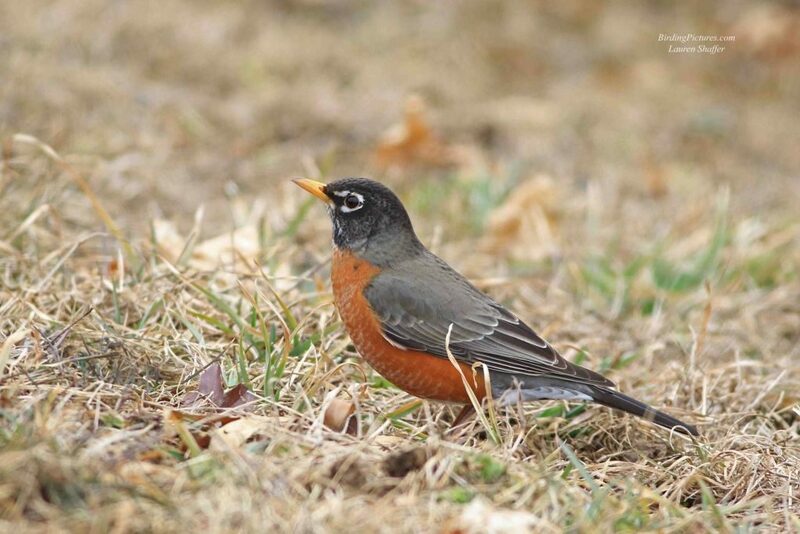 Meanwhile American robins are arriving in good numbers. They sing at dawn in my neighborhood even though they haven’t reached their destination. Pretty soon they’ll be singing in the dark, too. Watch for red-winged blackbirds, common grackles and killdeer. They’ve just arrived in Pittsburgh. When I saw forty sandhill cranes near Volant, Pennsylvania on Monday, I thought of the time I saw 500,000 in Nebraska in March 2004. Half a million sandhill cranes are a breathtaking, exhilarating, stupendous experience! It has to be seen in person. Here’s what it’s like. Every spring the cranes leave their wintering grounds in Mexico and Texas to converge on an 80-mile stretch of the Platte River in Nebraska. Their numbers peak in March when 80% of all the sandhill cranes on Earth are there. Cranes are drawn to this location because the Platte is still “a mile wide and an inch deep” between Lexington and Grand Island. The water is shallow enough to roost in overnight and there’s abundant plant food in local wetlands and waste corn in the cattle fields(*). 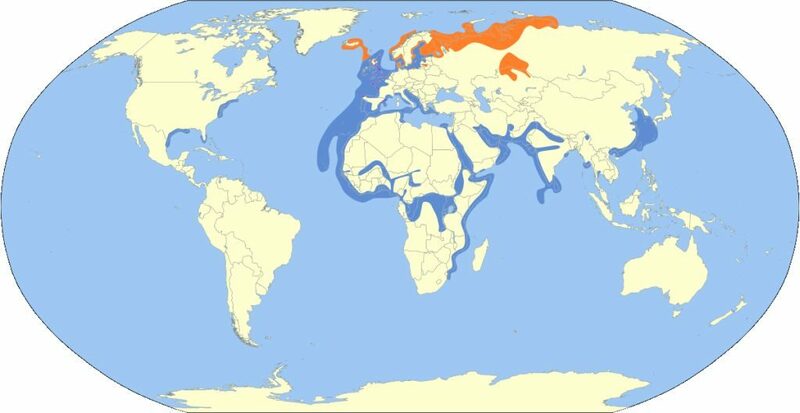 The cranes spend three to four weeks fattening up for their 3,000 mile journey to their breeding grounds in Canada, Alaska and Siberia. 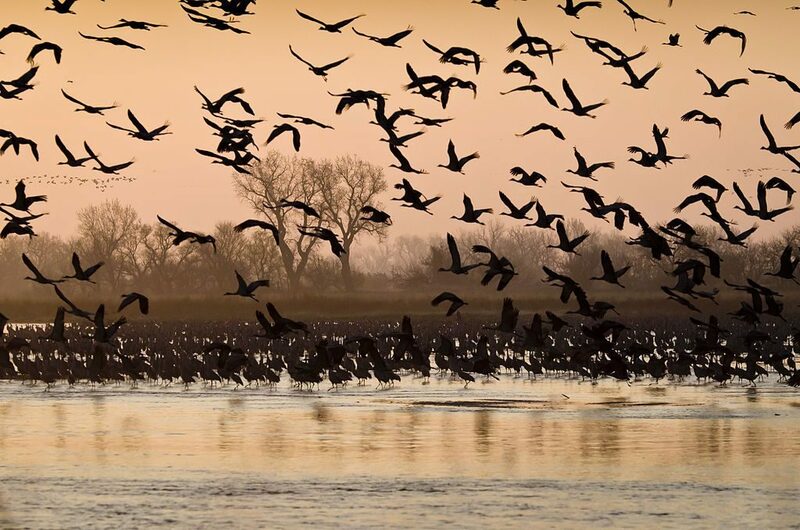 At dusk and dawn they move to and from the Platte River in spectacular numbers. 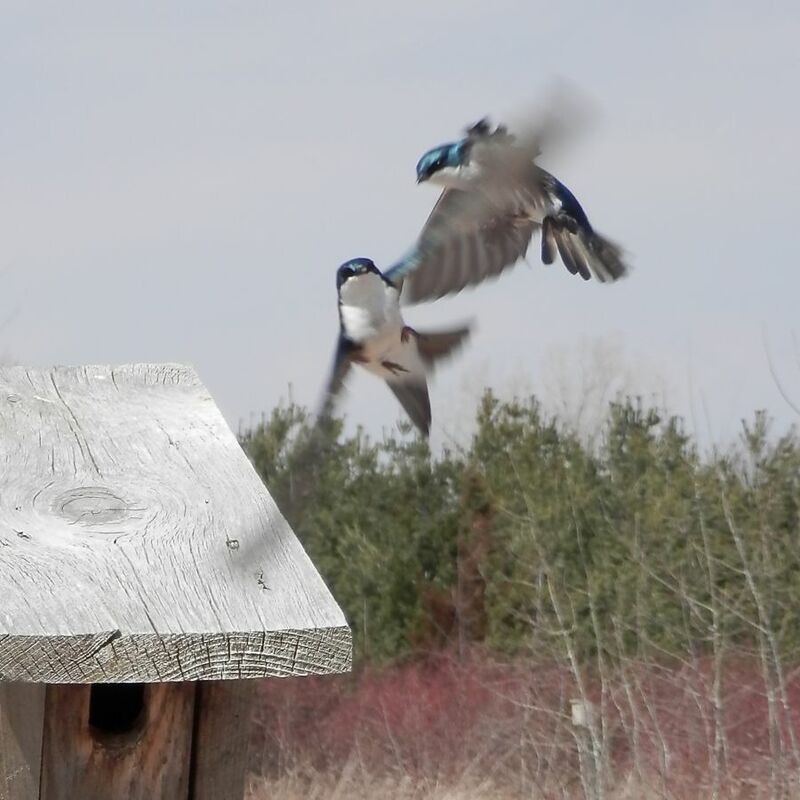 Their sight and sound is amazing, especially when you’re in a bird blind near the action. They dance with their mates and jump for joy. I saw their great migration in late March 2004. Before my trip I booked dusk and dawn visits to the bird blinds at the Platte, then I flew to Omaha and drove west to Grand Island and Kearny (pronounced Karney). I didn’t mind the 2.5 hour drive because I wanted to see a piece of the Great Plains and experience this: For over 100 miles there are no cranes at all then suddenly, just as I-80 approaches the Platte River, the sky is filled with them. I’d arrived! This 8-minute video from The Crane Trust gives you another view of the spectacle. Nothing can beat the sandhill cranes’ migration in Nebraska in March! Don’t miss it! For information on seeing the cranes’ migration visit Nebraska Flyway‘s website with links to Sandhill Viewing, lodging and food, brochures and maps. (*) There’s a connection between beef and cranes: Half a million sandhill cranes get enough to eat in Nebraska because there’s leftover corn in the cattle fields. There are more cattle than humans in Nebraska. When I mentioned Ron Pittaway’s Winter Finch Forecast a month ago, I didn’t list evening grosbeaks because (silly me) I didn’t believe they’d get this far. I was wrong. Evening grosbeaks have made it to western Pennsylvania. Woo hoo! Evening grosbeaks (Coccothraustes vespertinus) are stocky yellow, black and white finches with heavy bills for cracking open seeds. They live year-round in coniferous forests across Canada, the northern Rockies, and the Cascades but move south when seed cones become scarce. This winter is one of those years. 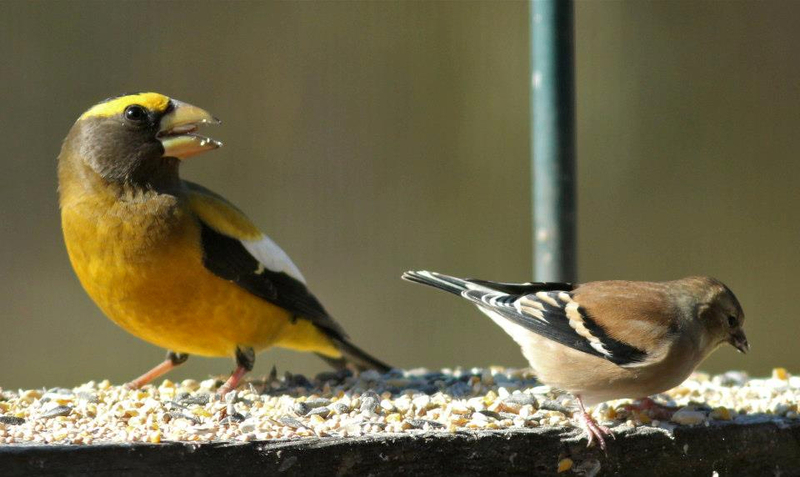 Evening grosbeaks are a very big deal in Pennsylvania. They used to visit regularly in the 1970s but their population is declining, conditions changed, and they stopped coming our way. Their visits have been extremely spotty and intermittent for four decades. 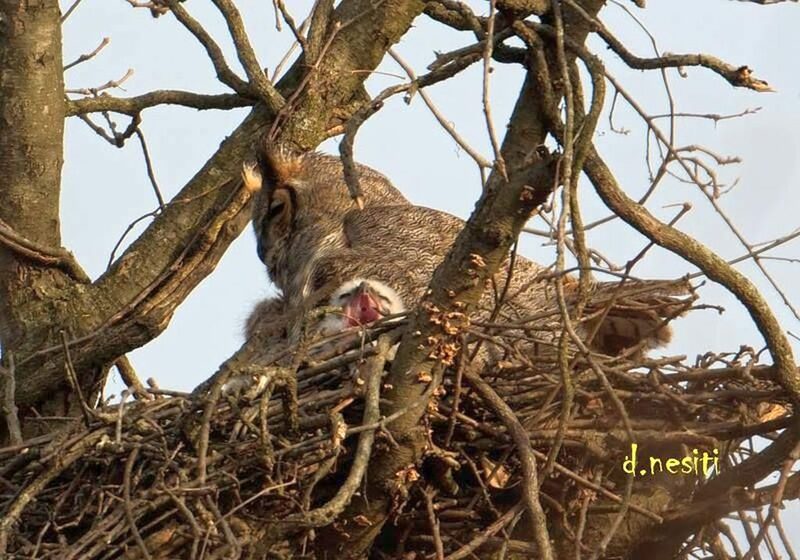 The one pictured above (left) visited Marcy Cunkelman’s feeder in November 2012. In Mt. Pocono, Pennsylvania they returned to Bruce Johnson’s feeders this month after an absence of 42 years! The eBird map below (12 Nov 2018) shows where they’ve been seen since September. 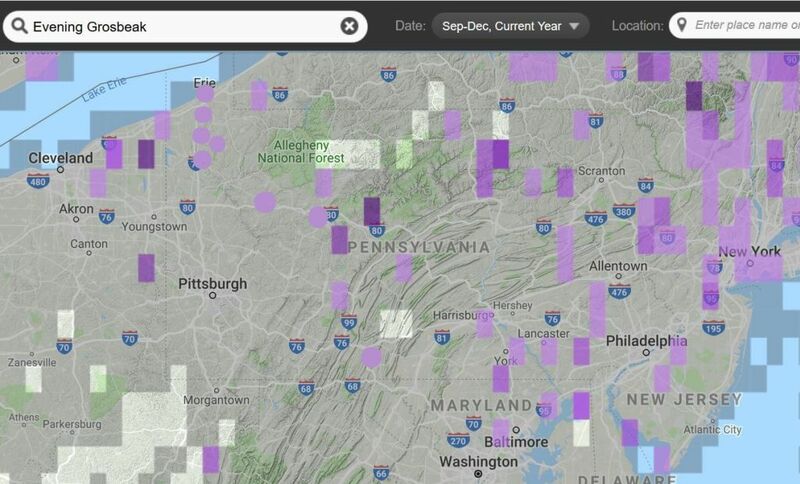 I added seven purple dots for locations mentioned on PABIRDS that weren’t entered in eBird. Notice the sightings in Crawford and Erie Counties! Fill your feeders with black sunflower seed and cross your fingers. Check here for the latest evening grosbeak sightings on eBird (Sep-Dec 2018). I hope we get lucky! 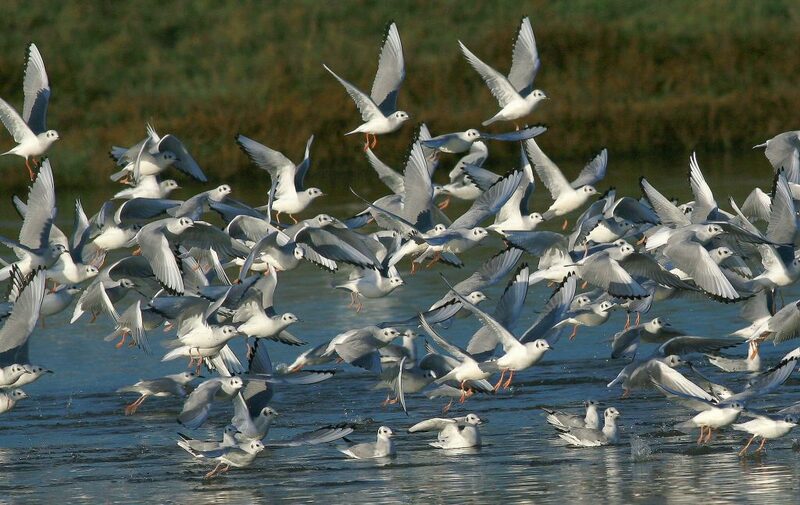 All the flocks were flying southeast, heading for their wintering grounds at Chesapeake Bay and eastern North Carolina. 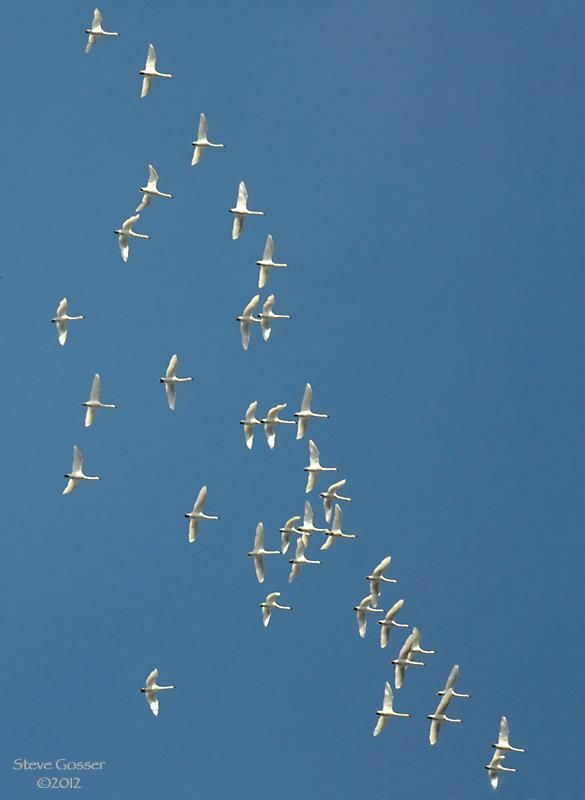 At Moraine State Park, 13 of us searched the sky for tundra swans when we heard them overhead. The sky was so blue and they were flying so high that it was a real challenge to see them. Ultimately we counted four flocks totaling 260 birds. Here’s the flight call that cued us to look up. Listen and look for tundra swans (Cygnus columbianus) early this week in western Pennsylvania. They usually pass through on or near Veterans’ Day. Yesterday they were right on time.